We manufacture a fully enclosed air box assembly for diesel locomotives. It has a removable lid that allows simple cleaning through easy access to the filter. Adapters are used to connect the assembly to the engines of diesel vehicles. Herein, the adapters are made from reinforced nylon and silicon. Injection modified air box assembly for diesel locomotives are very useful for reducing sound and cooling the air. Its precision design and engineering allows smooth airflow that in turn adds to the engine's power. These pre-assembled systems have easy installation that is possible via screwdriver and other basic hand tools. 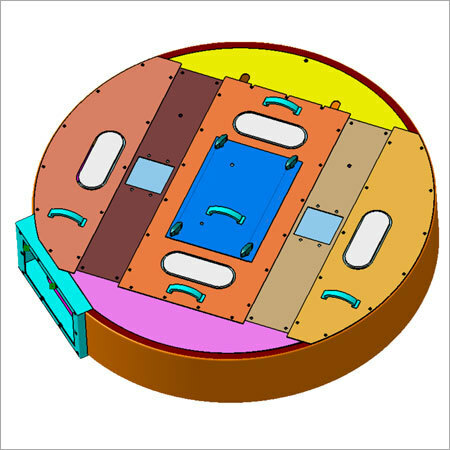 This is possible due to its unique design, wherein mounting points and holes are made as per the standards, hence eliminating the need of drilling or cutting.